Magnesium oil can be used for massage or simple to support magnesium levels through the skin. Because the skin is the largest organ in the body you can support magnesium levels transdermally as an alternative to oral supplementation. 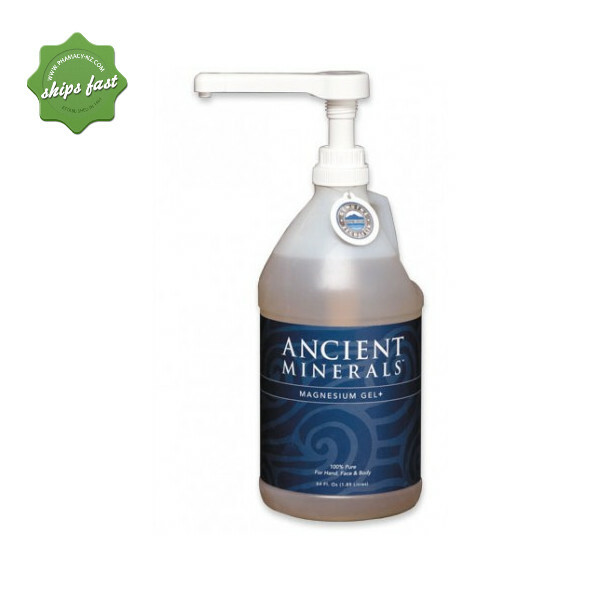 Delivers magnesium through the skin. Comes from an ultra pure and remote underground source far away from man made pollutants (unlike other brands). You Can Trial This Product RISK FREE for 360 Days. Perfect for after a workout, gym session, yoga or crossfit. Comes from one of the purest untouched sources in the world. It comes from almost 2 miles deep beneath the earths crush from the Ancient Zechstein Seabed in Northern Europe. What makes it different to other brands? Its purity, because it comes from such a remote source there are no heavy metals or toxins only ultra pure magnesium oil. Other brands are sourced from locations like salt lake a city where there is a large nuclear power plant. What is In Magnesium Chloride Oil? The Original Ancient Minerals Magnesium Oil is drawn from the ancient Zechstein Seabed in Northern Europe. There are no added ingredients except those found naturally occurring in the deep underground deposits from this pristine source. It has been has been filtered under cold processing methods to preserve that integrity. What About Heavy Metals And Toxins? Do not apply to any broken skin or cuts or it will sting. For sensitive individuals we recommend magnesium bath flakes of the coconut and shea butter body lotion as it is gentler on the skin. If you should experience a burning sensation rinse off with warm water.